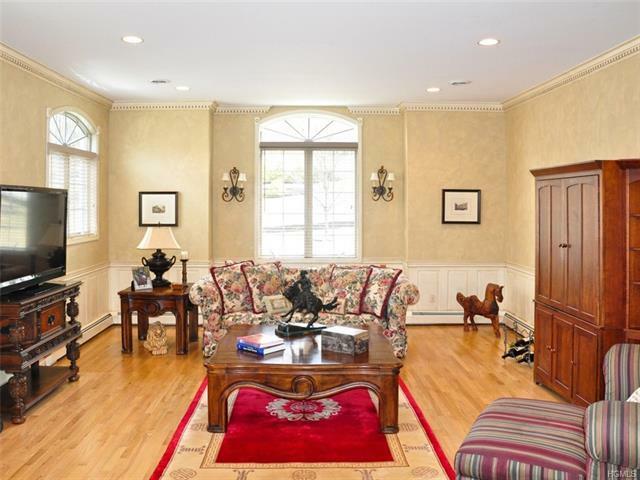 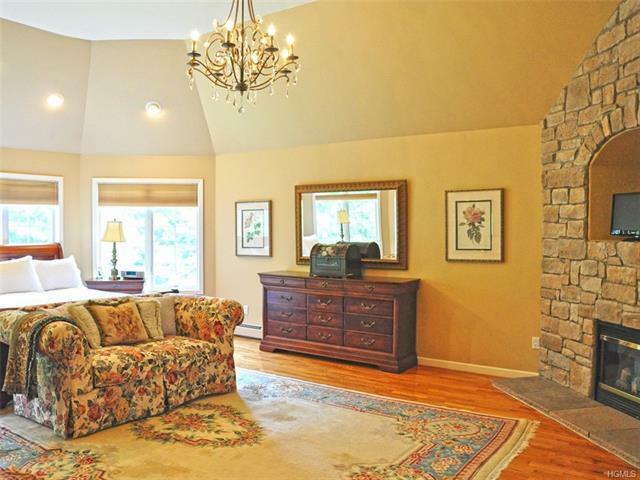 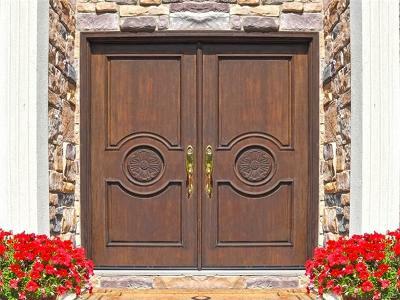 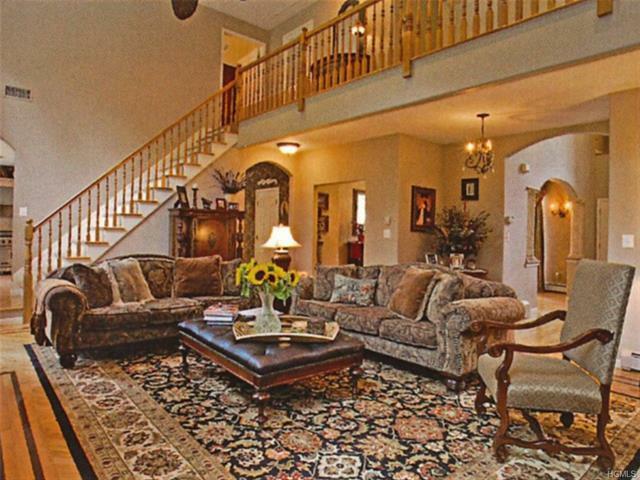 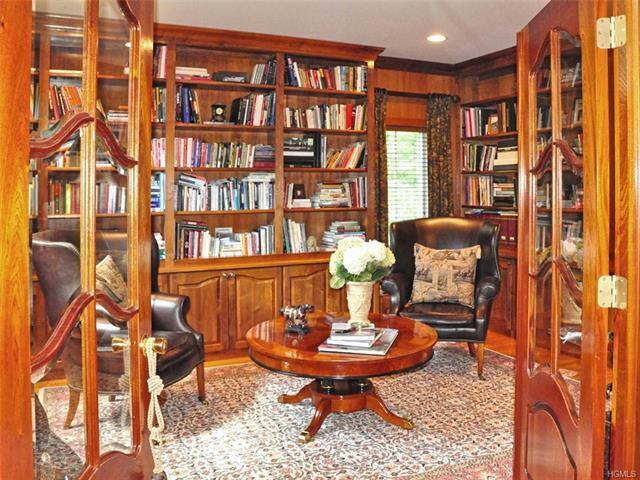 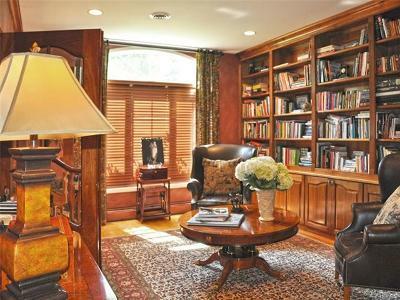 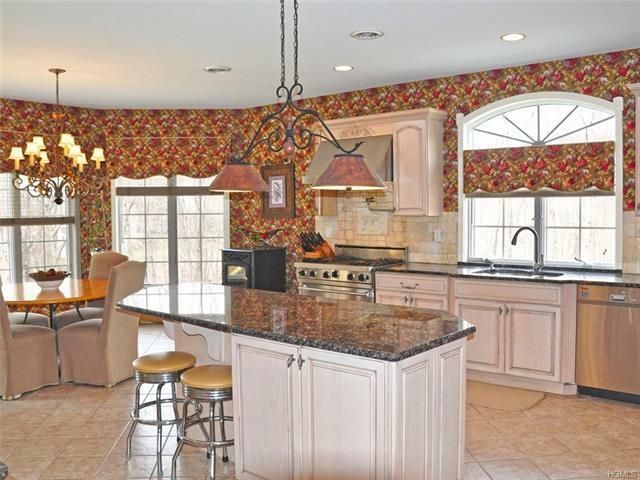 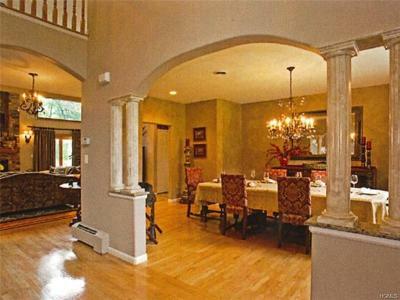 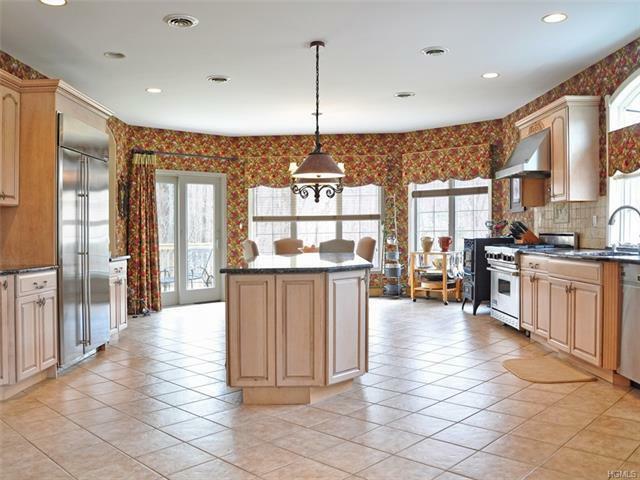 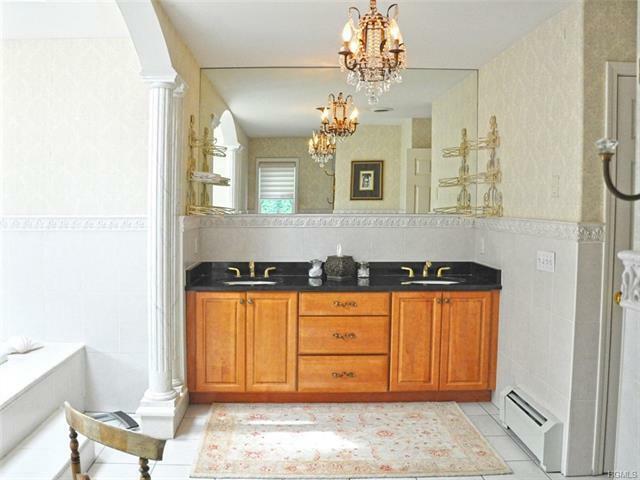 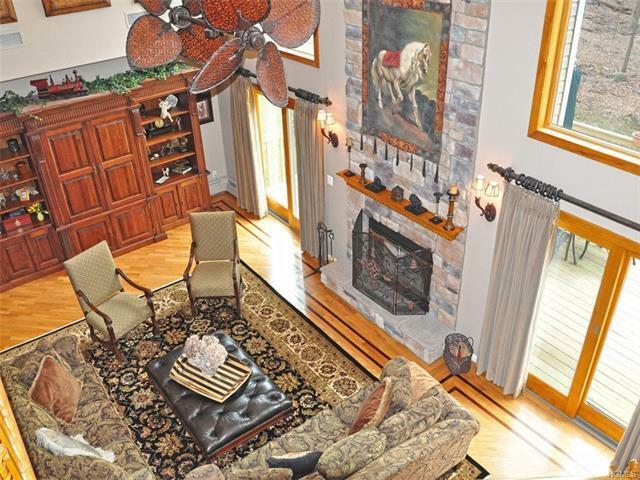 Magnificent 4500 sq ft mini-estate, set on 1.9 beautifully landscaped acres bordering state park. 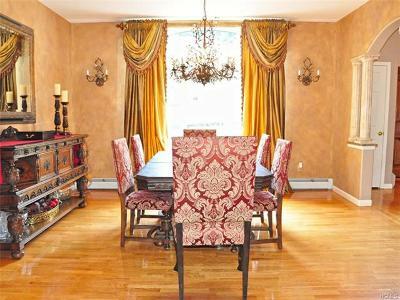 This meticulous colonial, tucked away in a private cul-de-sac, offers both seclusion and a convenient, easy commute to NYC. Foyer entry welcomes you with a sweeping staircase flanked by a grandiose barrister&apos;s library in solid walnut with beveled glass doors. 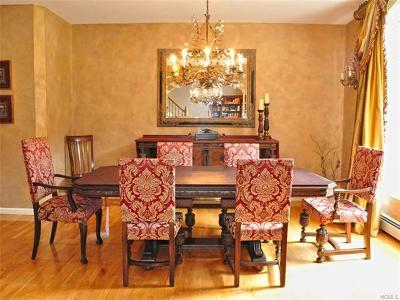 There is an elegant formal dining room complete with arched walls and columns large enough to host a banquet. 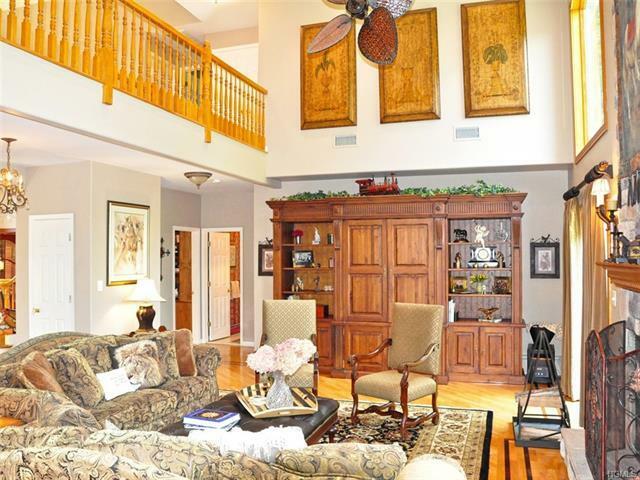 An impressive two-story great room with massive windows, pellet-burning fireplace, inlaid floors and sliders opening onto an inviting deck Family room opens into a gourmet kitchen boasting solid wood cabinetry, granite counter tops, center island and breakfast nook. 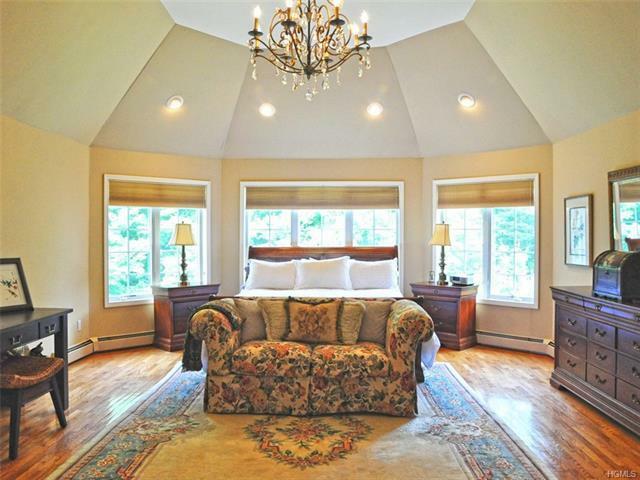 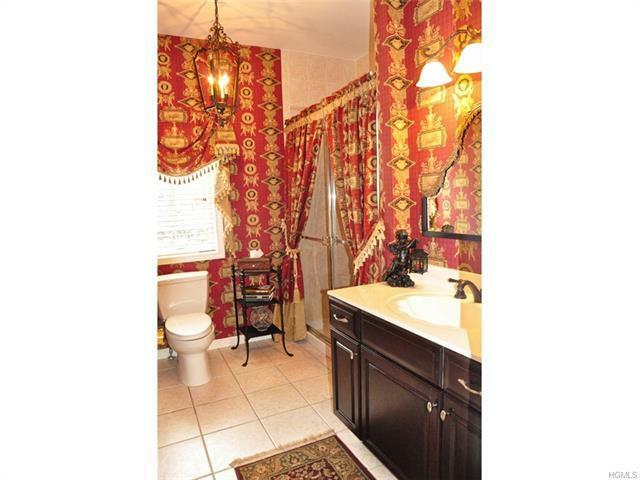 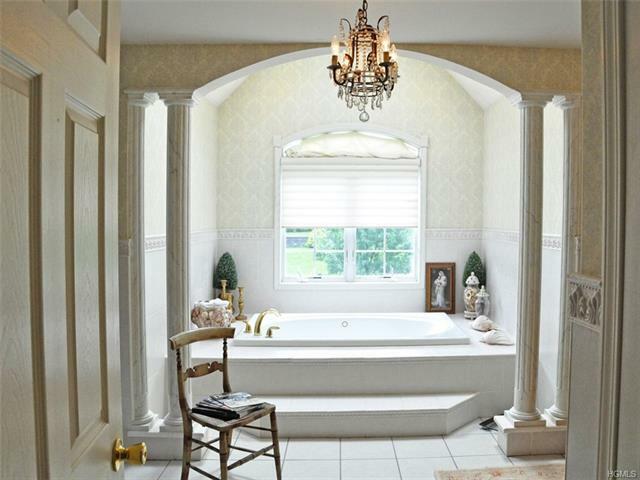 Master bedroom suite is a luxurious retreat featuring sumptuous spa-like master bath with whirlpool. 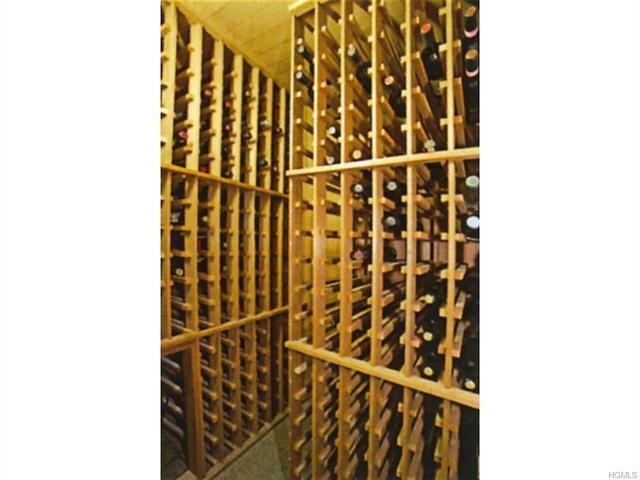 Hard wood floors throughout, lawn sprinkler and security systems, full house generator and temperature-controlled wine cellar.